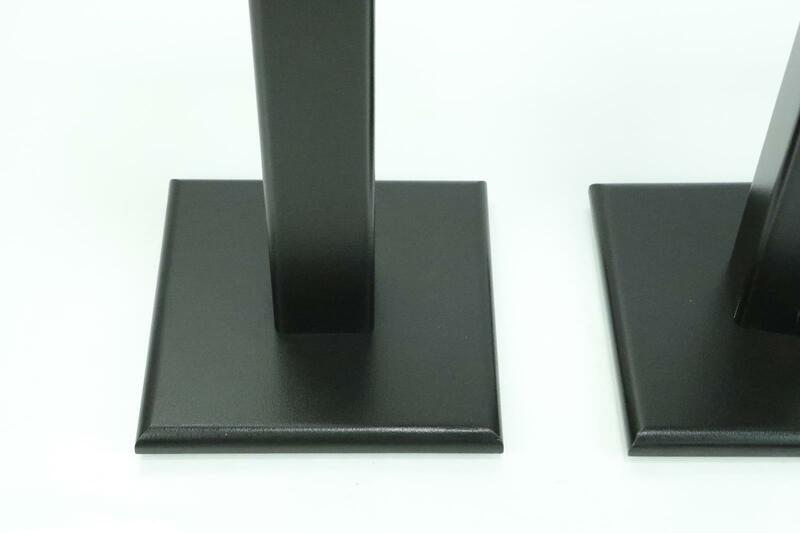 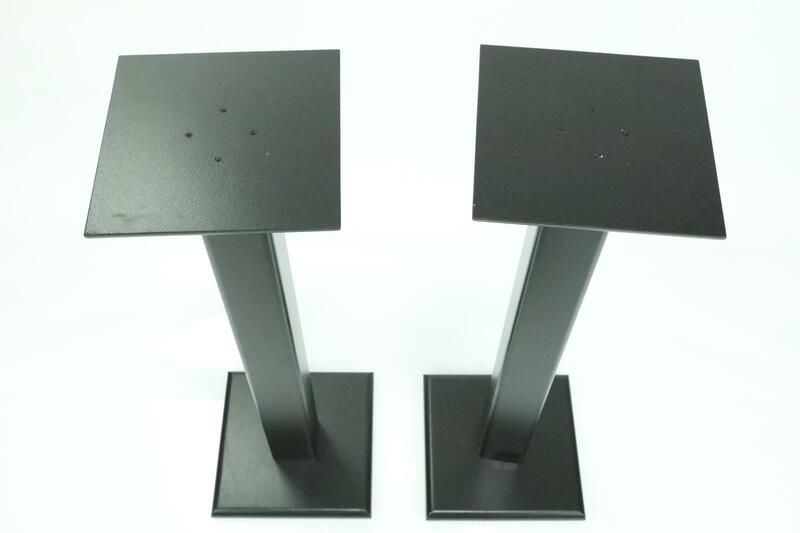 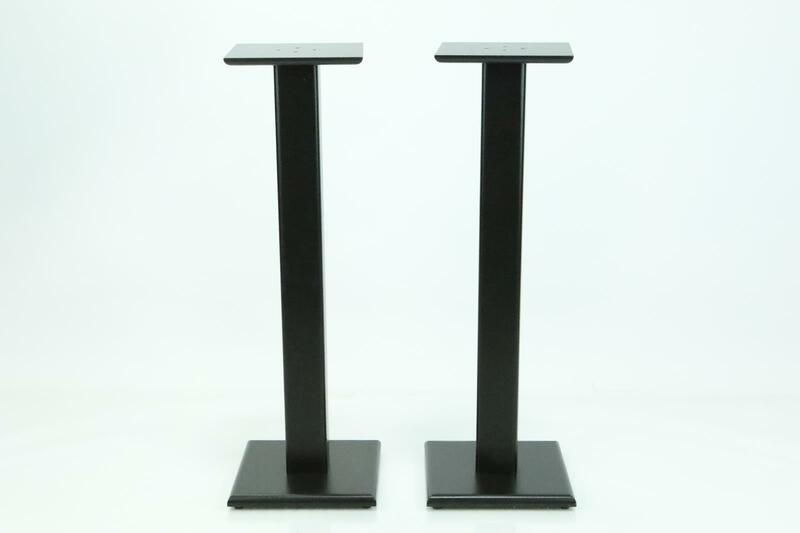 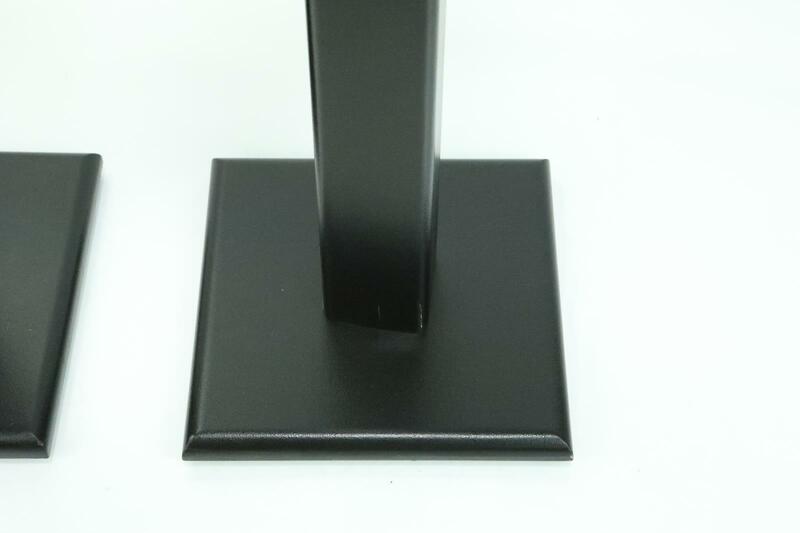 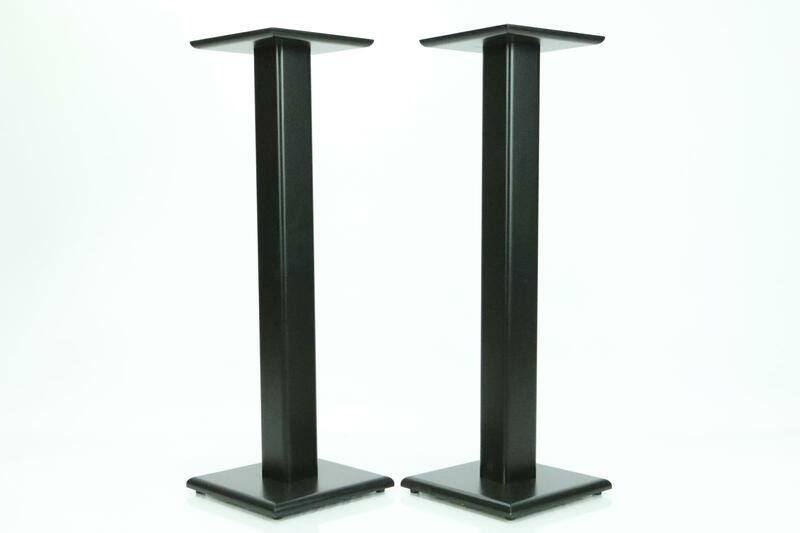 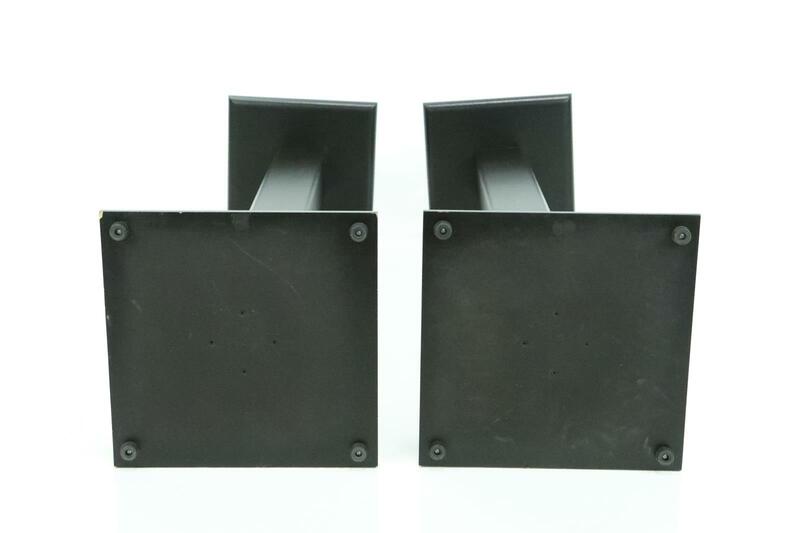 PRODUCT DESCRIPTION: This listing is for a KK Audio SS 48 Black Speaker Stands from the personal gear collection of artist Anthony Gonzalez. 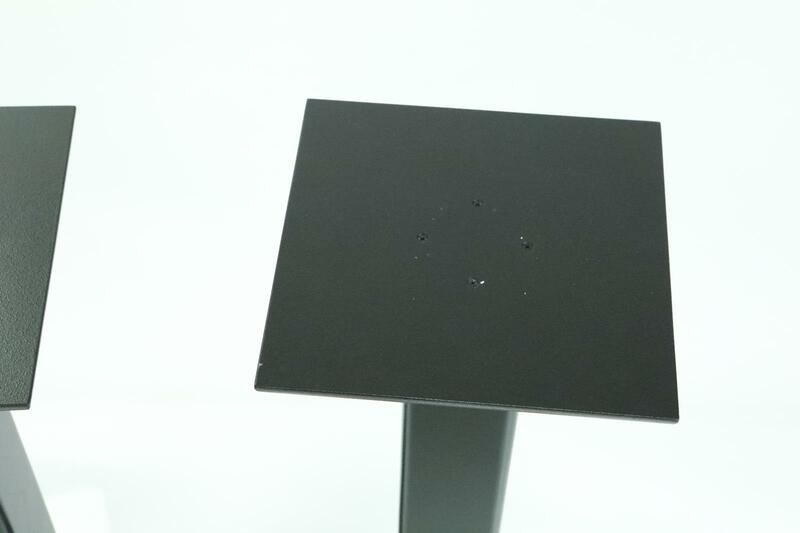 PHYSICAL CONDITION: Good - Shows moderate use. 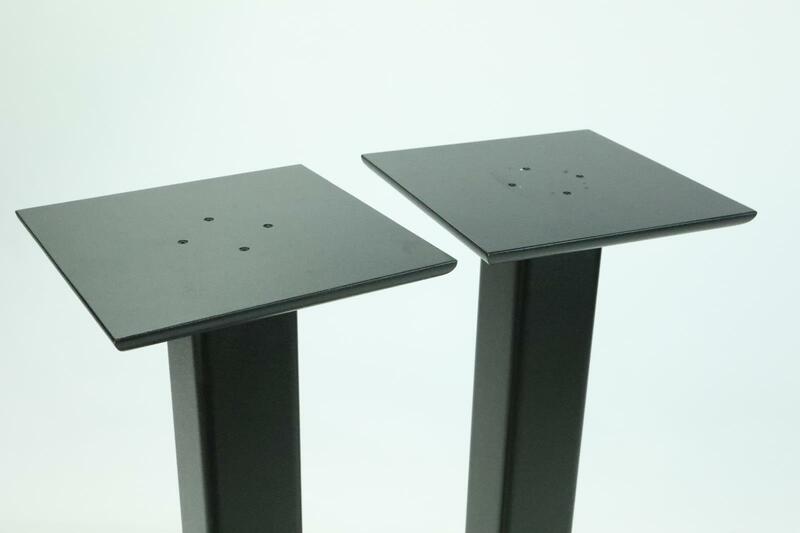 The stands have various light scratches here and there. 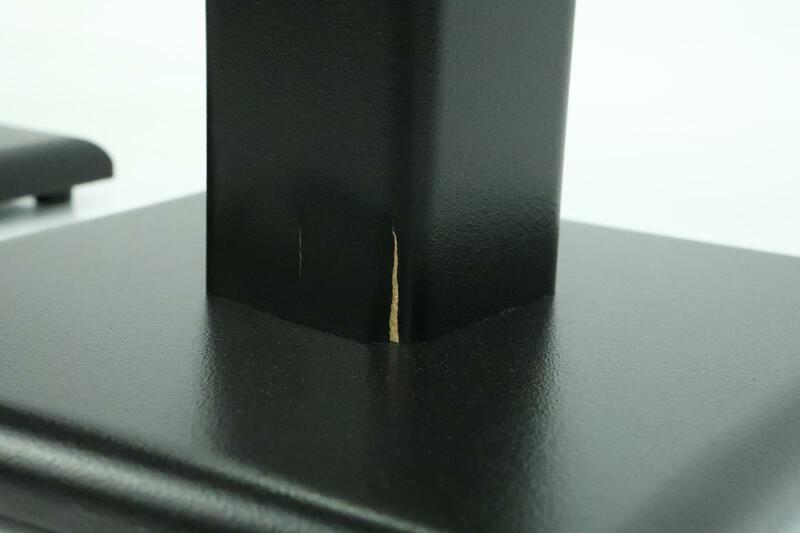 Also on the base of one of the stands the wood is splitting slightly. 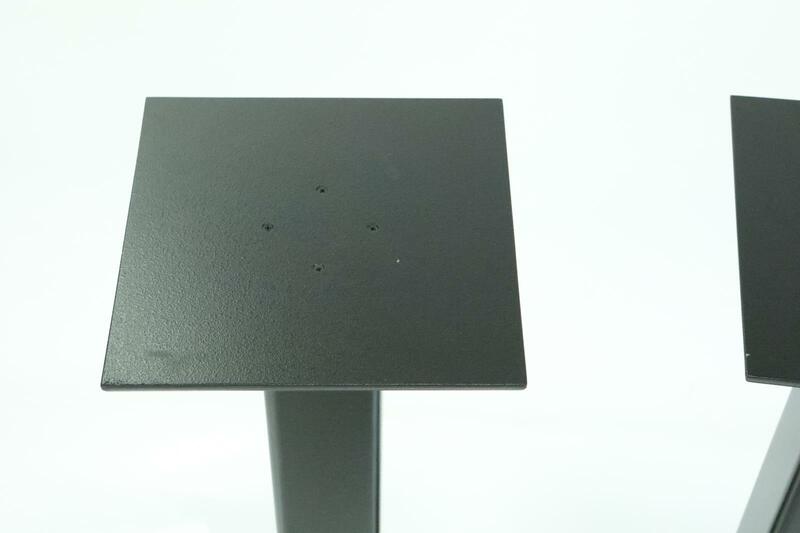 Otherwise it is in good solid shape. 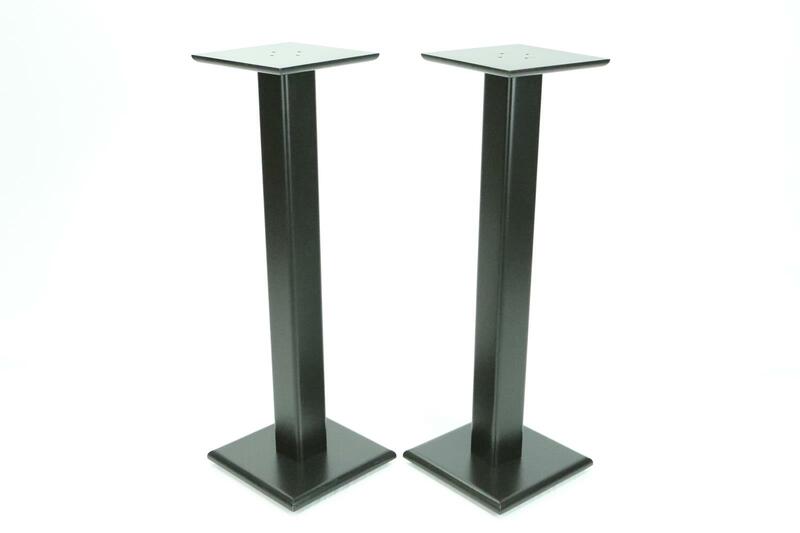 WORKING CONDITION: Very Good - Both stands are solid and in very good overall working condition. 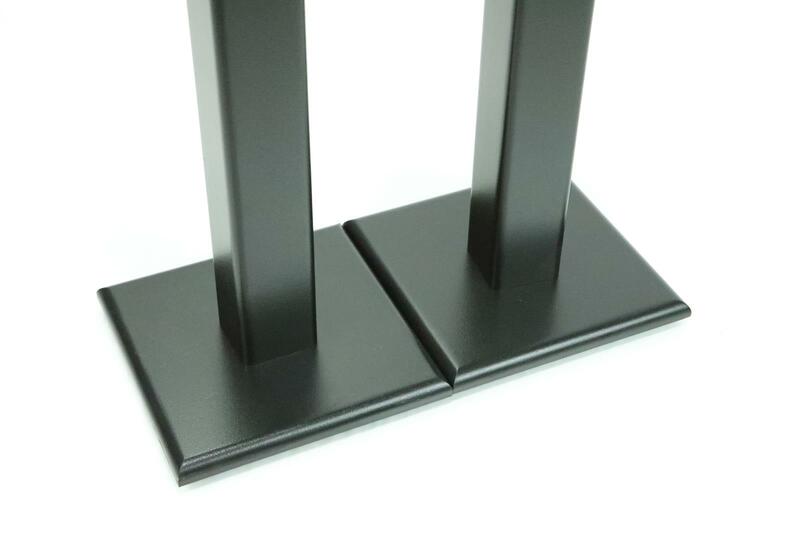 Note one of the bases has a split in the wood and should use caution when placing heavy monitors. 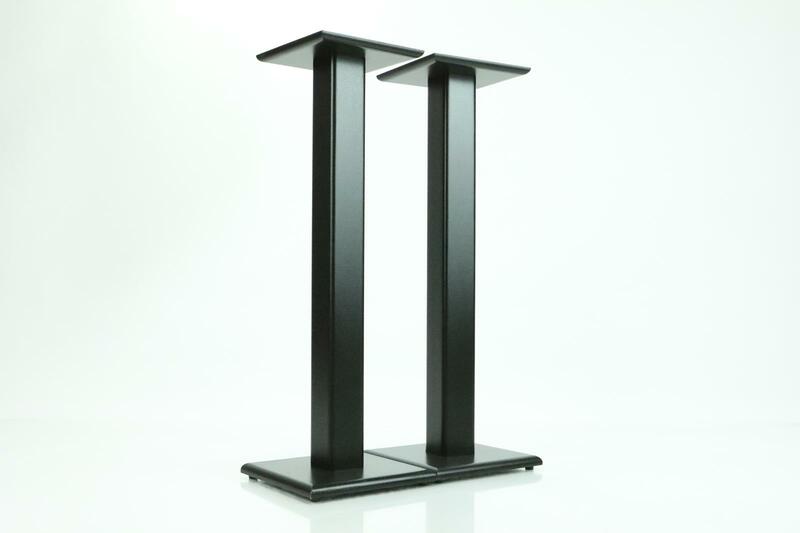 UNPACKAGED DIMENSIONS: 14" x 42" x 12"